Many end users want their EML files in their Office 365 account. As you are aware, PST files are readily accessible in Outlook. Also, they can be imported to Office 365 account as well. 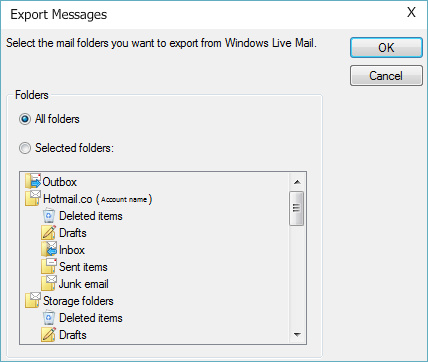 So, here is a simple procedure to export Windows Live Mail emails to PST format and import them to Office 365. Step 1: Open Windows Live Mail. Click File > Export Email, and then select Email Messages. 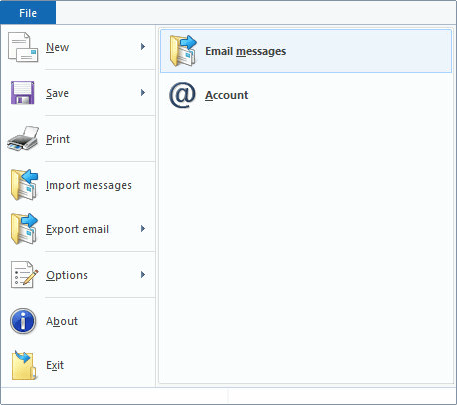 Step 2: Choose Microsoft Exchange from the Select Program list and click Next. 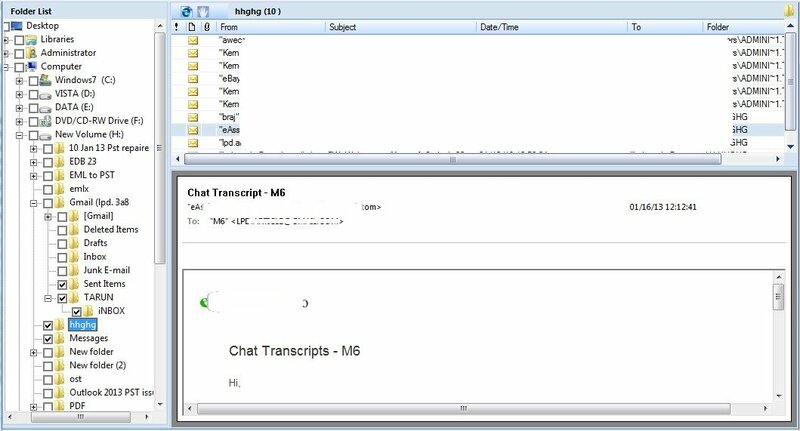 Step 3: A new message window will appear on screen for confirming the exportation of messages. Click on OK to proceed. 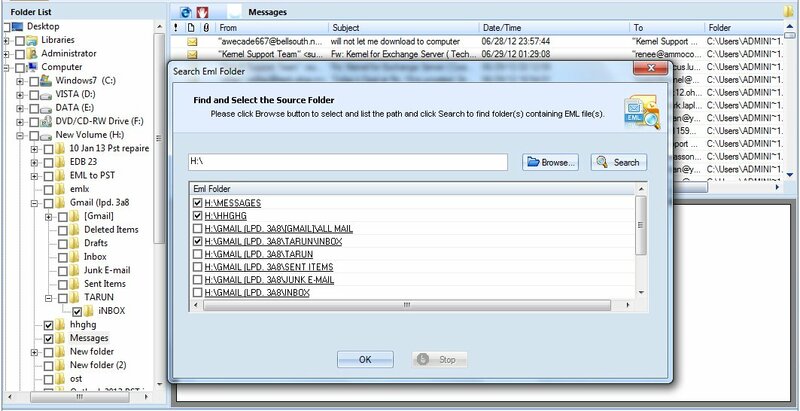 Step 4: Select the folders files and folders you want to export from Windows Live Mail to MS Outlook and click OK. Step 5: A window will appear on screen showing the progress of the EML to PST conversion process. Step 6: An EML to PST conversion process completion message will appear on screen; click the Finish button. Step 7: Login into the Office 365 account. Step 8: In the Import page (of Data governance), create new job to upload data to Office 365 Azure storage location. Step 9: Now, copy and save the network upload SAS URL. Step 10: Download and install Azure AzCopy tool and run it. Step 11: Use the command prompt to upload the PST files (from a shared location) to Office 365 using the AzCopy.exe tool (optionally, you can view the PST files using Microsoft Azure Storage Explorer). Step 12: Create a CSV file having the details of mailboxes (in the Microsoft recommended format). Step 13: Create a PST import job (validating the CSV file that has been created). Step 14: Finally, import PST files to Office 365 (filter the PST file data if required). 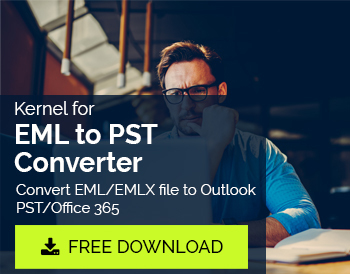 Step 1: Launch Kernel for EML to PST Converter and click the Find button. 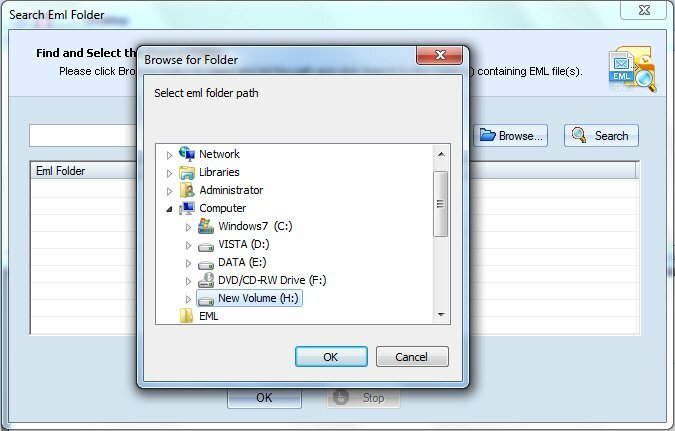 Step 2: Select the required EML/EMLX files and folders using the Browse button or search for them using the Search button. Step 3: Uncheck the unnecessary files and folders from the list. Click OK. Step 4: Preview the EML files and their content before saving. Step 5: Specify the conversion rule to save only the required items. Select Save in PST option to save the EML/EMLX files in PST file format. Either create a new PST file or save in existing PST file as per requirement. Select Save in Office 365 option in order to save the files on Office 365. Provide the Office 365 credentials and click Save button to finish the process.